09 AprAnderson Marketing Solutions turns 10! Created over 50 Digital Components to include Email Campaigns, Digital Display and Banner Advertising. To celebrate this 10th anniversary, we have created a new look and feel. 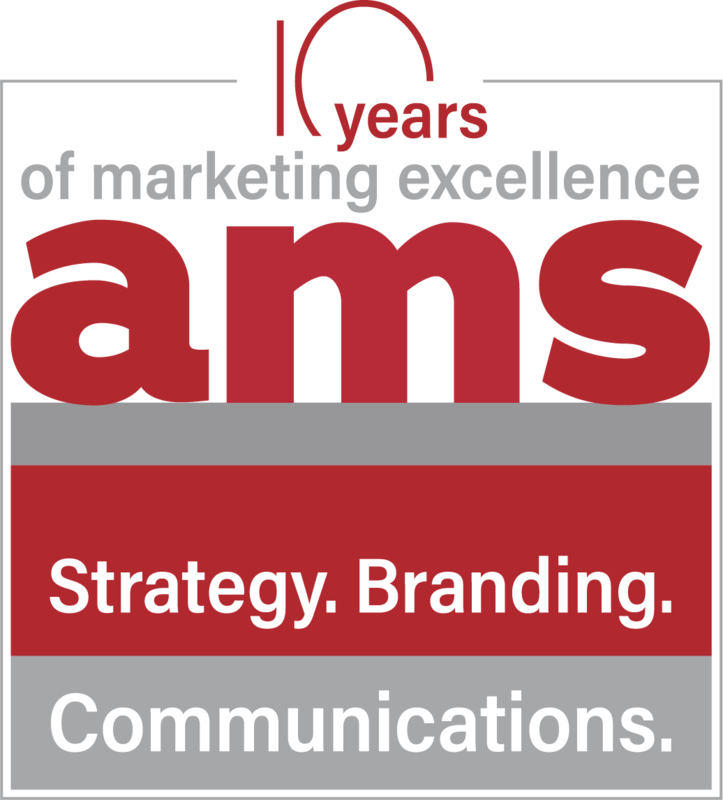 Over the years, many of our clients have referred to us as AMS, so we made it official by designing a new logo that reflects this change. Expect the same vision, exceptional service and creative integrity you have expected in the past. Your success is our success! We look forward to working with you soon.